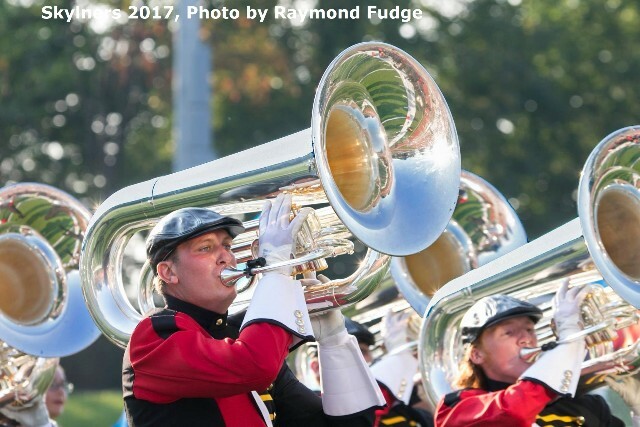 The Skyliners have declared that they will be competing in the Class A division of DCA for the 2018 season. “We have a real committed and hard-working group,” said Shane Startzel, Brass Caption Head. “Our design team has given us a wonderful program that is going to challenge our members, and we are looking forward to a very competitive Class A division this summer”. The Skyliners are no strangers to success in “Class A”. They were the DCA “Class A” Champions in 1999 and 2002. Posted by News Editor on Tuesday, May 29th, 2018. Filed under Current News, DCA News, FrontPage Feature.